Fat burner is the name applied to any ingredient that is believed to have the ability to encourage the body to start burning its stores of fat. The word “burner” is possibly a little misleading because even the best fat burner in the world is not going to cause anyone to start belching fire or begin leaving a trail of smoke in their wake as they walk. When people talk of burning fat what they are really referring to is a process where the body is forced to start utilizing its stores of fat as source of energy. 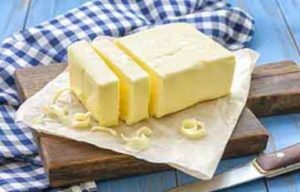 Do you know why people are more liable to put on weight if they eat a lot of fatty food, such as cheese, chips, and cream? It’s because fat is high in calories. Protein and carbohydrate provides just four calories per gram, but a gram of fat provides nine calories. Now I want to think about a slice of streaky bacon or that extra knifeful of butter. The red meat is the muscle tissue. The white streaks are the pig’s body fat and, just like a human being, that greedy pig “grew” fat because its diet provided it with more calories that it needed. Calories are the fuel on which the body runs, but an average man only needs 2,500 per day. The average woman needs just 2,000. Overloading on calories is easy. Especially if the diet contains a lot of high fat and/or sugary food. However, when the body gets less calories than it needs the process is reversed. Instead of turning calories to fat, the body starts “burning fat” to release the calories it previously stored away. 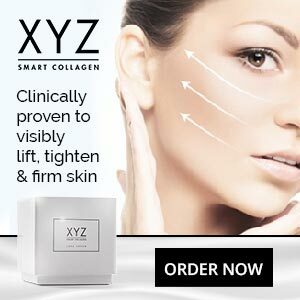 There are a many different kinds diet pills with fat burners along with appetite suppressants and fat blockers being the most commonly known and most used. The most natural way to lose weight is to go on a calorie-controlled diet. 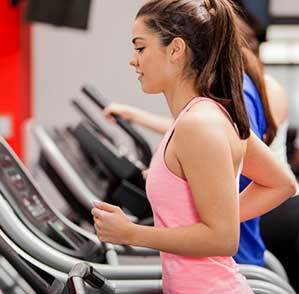 The best way to boost results is take more exercise so that the body needs to start burning extra calories. Many people find it hard to do these two things, but it’s a winning combination and fat burners should should be seen as something that can improve this process rather than replace it. A lot of fat burning diet pills contain ingredients that speed up the metabolism and this offers obvious benefits because when the metabolism is increased it starts to burn calories faster. The stimulant caffeine has proven metabolism boosting abilities. So does cayenne pepper. 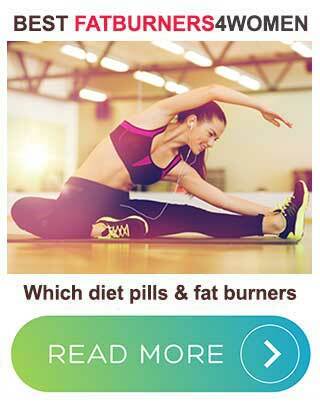 Both of these popular diet pill ingredients also belong to a special class of fat burners called thermogens. A thermogen is a compound that is capable of initiating a thermogenic reaction and the word “thermogenic”refers to the process of producing heat. When a thermogenic fat burning ingredient, such as caffeine or cayenne, is consumed it causes a slight rise in body temperature. The heat generated is fuelled by calories and most of these calories come from the body’s stores of fat. Even the best fat burning ingredients will prove to be useless if the body is constantly bombarded with more calories than it needs. If the average woman was eating and burning 2,500 calories per day her weight would remain unchanged. If she started to take a fat burner that made her burn an extra 250 calories a day she would lose weight. However if she changed her eating habits and began consuming 3,000 calories per day she would start to gain weight because, fat burner or no fat burner, she would still be getting 250 calories more than he needed. Using a good fat burner can be an effective way to speed up weight loss, but it’s important never to rely on the fat burner to do all the work. Counting the calories is important. If the body gets more calories than it needs it will continue to do what its biological programming instructs it to do—it will convert them to fat. When it comes to weight loss fat burners may have the ability to be a game changer, but it’s no good trying to cheat. The game has to be played fairly. There is no escaping Mother Nature’s rules.